PSMHA in partnership with Rapid Lawn Landscape Solutions (rapidlawn.ca) is once again offering another fundraiser opportunity with BEAR TRACKS ICE MELTER promotion. BEAR TRACKS ice melter provides a safe and efficient way to melt ice and compacted snow on sidewalks and driveways. It is a useful product for both residential and commercial areas to ensure that traffic areas are kept ice free and safe for pedestrians. 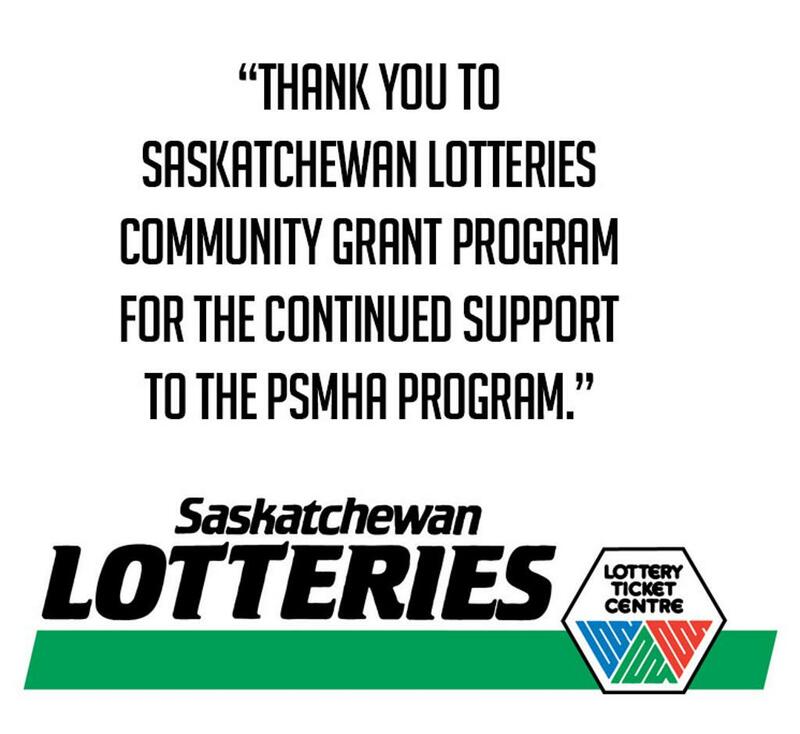 Congratulation's Quinn Boreen on being selected for PSMHA Official of the Month!!! Quinn's hard work and dedication on the ice has been fantastic as well as his attitude off the ice and willingness to learn. 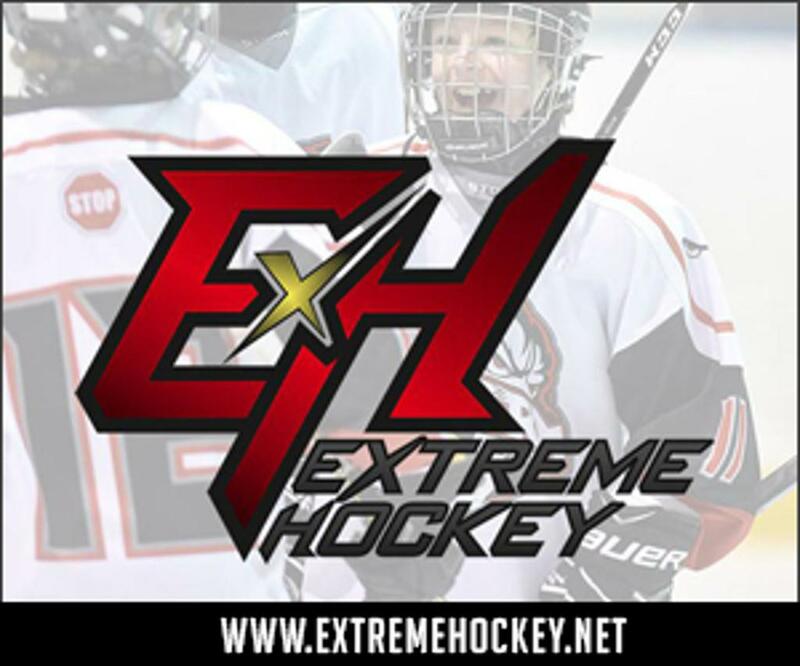 His skills and efforts have been noticed and stood out to our supervising staff in multiple games this year. 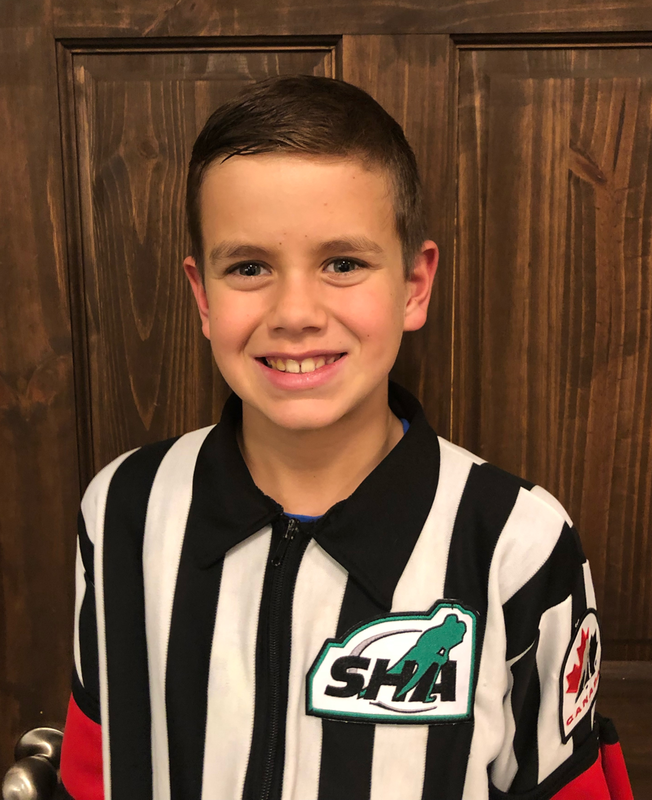 Quinn has been officiating with the PSMHA for two years as well he plays hockey with the Pee Wee B Lightning. 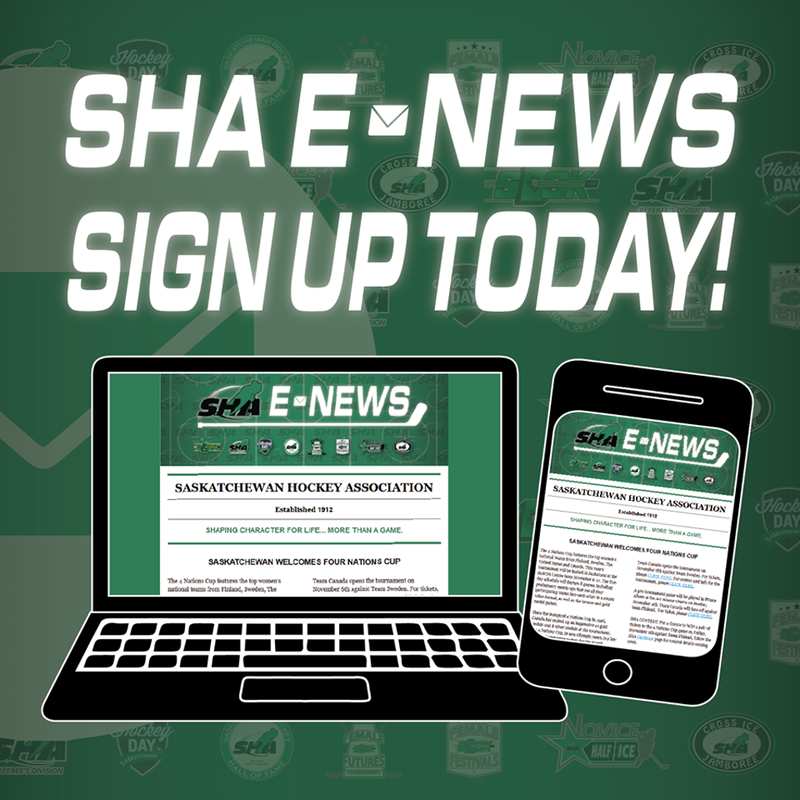 Saskatchewan Hockey Association (SHA) has launched 'SHA E-NEWS', a monthly e-newsletter regarding SHA news and programs.